Welcome to the 2015 Award Presentation, whilst the old computer crunches through the votes cast this year. We would like to take the time to announce our 2015 Editors Choice (see also Indies & Mods). Be precise, be fast and plan ahead because in the space there are no breaks. Use your only power, manipulate planets forces and embark on journey through beautiful worlds of both puzzle and arcade fun! Simple yet far from obvious, easy to learn yet hard to master. 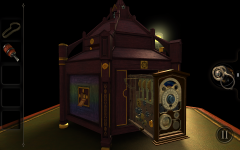 Gravity Escape is full of puzzles based both on: gravity itself and how to use it to reach your destination. Sit down, relax and enjoy. 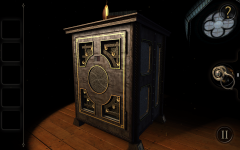 Cobe is an elegant and beautiful puzzle game with engaging atmosphere. Easy to pickup for everyone: solve each puzzle with few swipes of your finger. Relax your body and walk into quite gallery. Raise your mind and solve stack of puzzles made of colorful cubes. Enjoy smooth and soft piano and subtle animation of each object. Find a moment and reassure yourself in worm and calm world of Cobe The Gallery. A retro themed, side-scrolling, adventure game in space. With the game mechanics of Duet and the endless frustrating challenges like Flappy Bird, JetSpin Hustle is the perfect balance in a mobile game. JetSpin Hustle is a retro themed, side-scrolling, adventure in space. Escaped from a doomed space station by dodging and spinning your way past deadly obstacles and debris. You’ll need quick reflexes and even quicker wits to make it to the end. Do you have what it takes? Welcome to The Room, A mind-bending journey filled with beauty, peril and mystery in equal measure. Be transported into a unique space that blends spellbinding visuals with intriguing problems to solve. 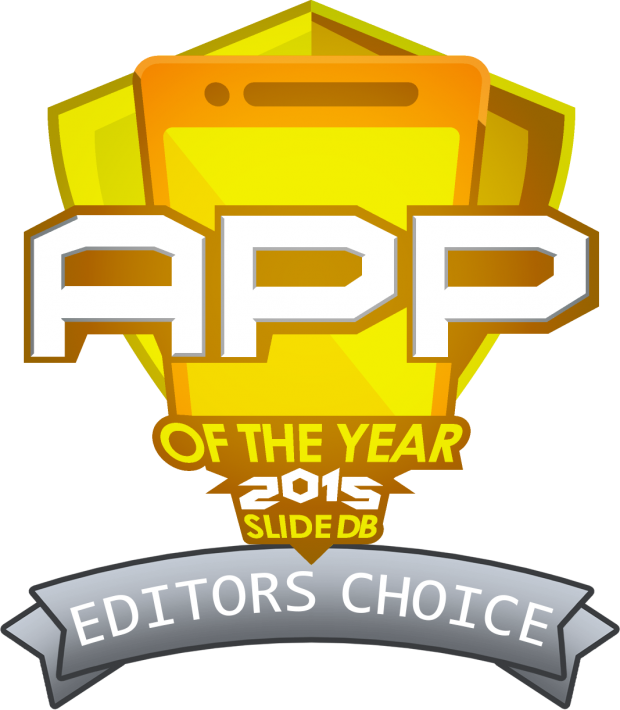 That covers this years Editors Choice, Be sure to have your app on site for consideration for the 2016 awards. The Players Choice Upcoming Announcement will be on December 27th. Happy holidays, see you then!